In close proximity to London, lies the county of Surrey, home to Runnymeade where it is said that in 1215, King John signed Magna Carta (the Great Charter). The county, offering the historical scenes of politics and combat is a rich ghostly hunting ground. At Betchworth Castle, it is alleged that Lord Hope tragically killed his own son, mistaking him for an escaped prisoner. 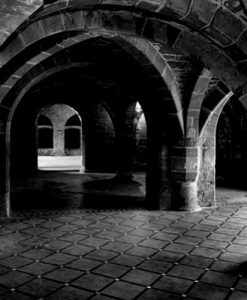 The ghost of the despairing lord is said to roam the remaining ruins of the castle. Visitors to the Greyhound public house at Lingfield have reported items going missing and by being touched by invisible hands and at Leith Hill witnesses have reported the ghostly sight of marching Saxons and Danes, armed in preparation for a bloody battle. The A3 in Burpham was the scene of a crash which was reported by several witnesses. On arrival police found the scene of a crash which had happened 5 months earlier, the car hidden from sight and the skeletal remains of the driver inside! 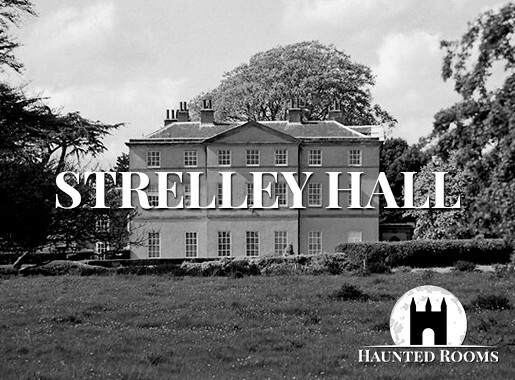 Once you’ve located your ideal haunted hotel, Surrey offers a wealth of fantastic places of interest to make your stay one that you’ll never forget. 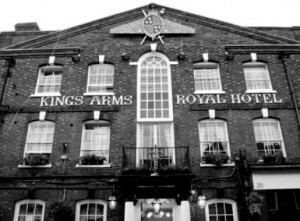 We feature just some of the most haunted hotels in Surrey. 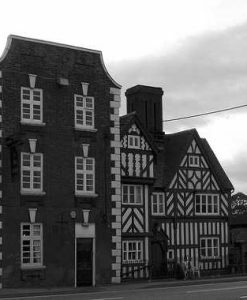 If you know of a haunted hotel in Surrey that we’ve missed, we’d welcome your suggestion. Just click on the ‘Contact Us’ link in the footer at the bottom of the website.